To deliver great customer service, leaders need to create an environment that supports reps and truly empowers them. 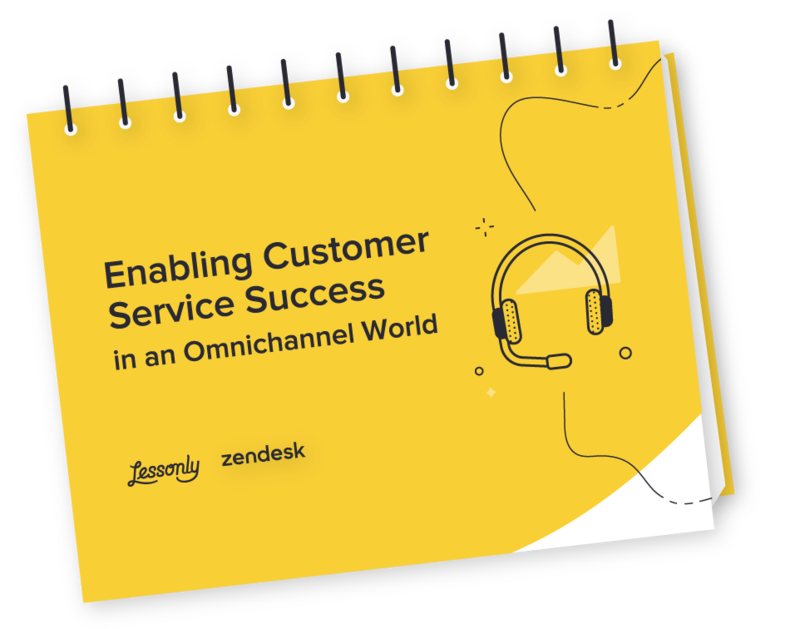 Explore tangible steps that leaders can take with their people, processes, and technology so their team can do better work in our newest ebook Enabling Customer Service Success in an Omnichannel World. 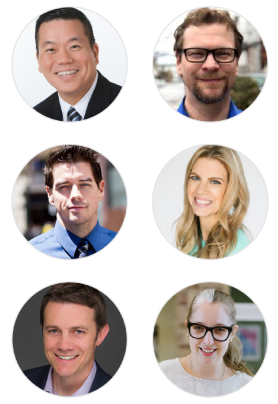 Join these customer service practitioners, partners, and thought leaders to learn what it really means to empower customer service reps in a fast-paced omnichannel environment. Empowered customer service reps provide outstanding customer service. Download this ebook to read more about customer service enablement. Customer experience is quickly becoming the number-one competitive advantage and is a proven driver of long-term growth. While many companies recognize the importance of great customer service, leaders are overwhelmed with the different processes, tools, and strategies that can impact the customer experience. The most impactful way to ensure superior service lies with those who are interacting with your customers on a daily basis—the customer service representative. Whether a customer interacts through voice, chat, video, or social media, their experience is largely driven by the rep on the other end. For truly great service, leaders to ensure their reps are equipped with the necessary customer service skills. There are certain skills that every rep must master. Without them, businesses run the risk of losing a customer. Unfortunately, when it comes to talking about customer service skills, things like “being friendly” and “talkative” come to mind. These vague concepts fail to identify specific skills that reps need to “wow” a customer. Instead, it’s best to create a customer service skills list so it’s easy to develop a strategy that ensures reps embody the skills they need for success. After important skills are identified, leaders have to figure out the best way to ensure reps embody those skills. The best teams create customer service training programs that focus on skill development. 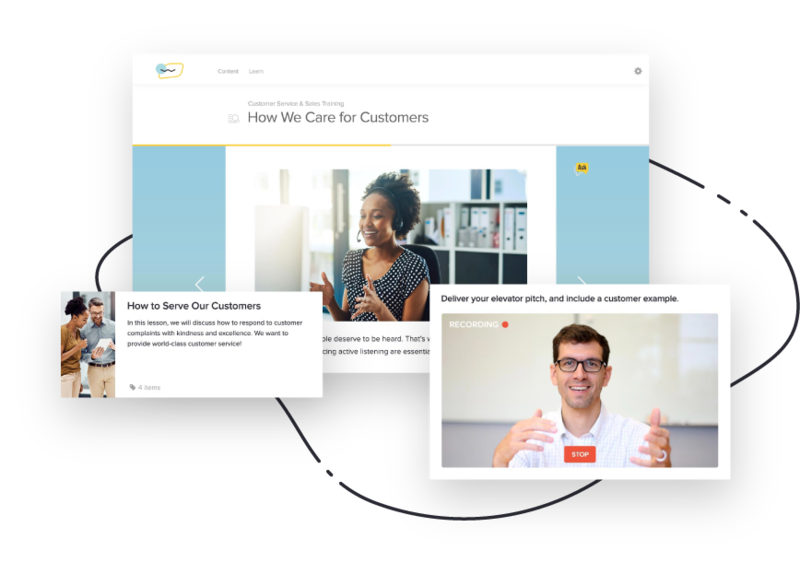 As customer needs and preferences continue to evolve, it’s helpful to realize the important role that customer service training plays in the customer experience. At a time when customers want fast, easy resolutions with correct answers, leaders need to make sure reps have the skills that meet—and exceed—these expectations. For most modern, customer service teams, they provide basic customer service training through a combination of classroom training, online learning, and maybe some peer-to-peer experiences to get a rep-up-to-speed on systems and procedures. But, these programs typically feature standard, antiquated information from free customer service training materials they found years ago. The most successful teams go beyond the basics to create the best customer service training programs possible. This means that their customer service representative training is continuous and focuses on both technical knowledge and personal skill development. World-class training programs also cover a variety of customer service training topics such as phone best practices, customer service do’s and don’ts, and how to deal with a frustrated customer. Additionally, the best customer service training gives reps the opportunity to review recorded calls and other interactions that are examples of good customer service so they can see firsthand what superior service looks and sounds like. In addition to customer service training tips, retail customer service tips and customer service tips for staff are very helpful when enabling teams for success. Because service reps handle different types of interactions on a daily basis, they may find a customer service tip of the day helpful to their role. Leaders can also empower reps to share their own customer service tips and tricks with one another as a way to share best practices across the team. For a rep to be truly empowered, they need to receive training and customer service tips that equip them to provide a consistent customer experience, on any channel, at any time. In addition to sharing general best practices, reps need feedback and coaching for specific channels. For example, the growing popularity of self-service channels means that customers are turning to these channels for simple, transactional interactions. When it comes time for a customer to reach out to a rep, it’s likely because they didn’t get the help they needed via self-service. Therefore, the phone call tends to be more complex and unique. To adapt, leaders need to share customer service phone tips that prepare them to handle higher-effort interactions. 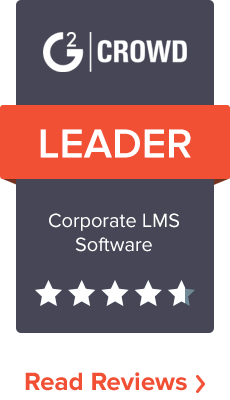 This strategy maximizes performance across the entire workforce. The simple truth is that no matter how much leaders try to think of ideas for improving customer service they can’t remember the importance of an empowered workforce. The best customer service improvement strategies consider the people, processes, and technology that make up a team. For truly great customer service, leaders need to identify innovative customer service ideas as they expand their omnichannel strategy. Gone are the days when a customer picked up a phone to talk to a rep. Now, reps have to innovate and adapt to new channels and customer preferences when they look for ideas to improve customer experiences. By continually asking how to improve customer service in the workplace, leaders will set their team up for success as they adapt to the continuously evolving service industry.